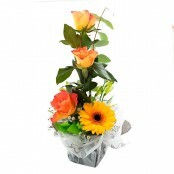 At The Green House we offer same day flower delivery, next day delivery and delivery at any time of your choosing. 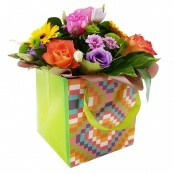 We deliver in Ranmoor and also offer national and international flower delivery via our relay partner Direct2florist. 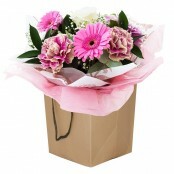 If you need flower delivery in Ranmoor support a genuine local florist and receive the best quality there is! 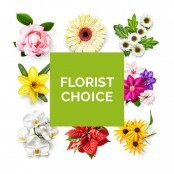 Our fresh flowers arrive daily from Holland and we only supply the best varieties! Below is a selection of flowers that can be delivered the same day in Ranmoor if ordered by 2.00pm (depending on stock levels). We can also deliver flowers the same day in the following areas Crookes, Crookesmoor, Steel Bank, Broomhall, Hillfoot, Uperthorpe, Philadelphia, Neepsend, Walkley, Sheffield, Endcliffe, Stannington, Hallam Head, Sharrow, Fulwoode, Greystones, Brincliffe, Nether Edge, Highfield, Malin Bridge, Owlerton, Loxley, Parkwood Springs, Rivelin and many more. 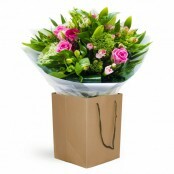 Please call us on 01142670779 to see if we can deliver flowers in your area.